This is an unforgettable experience for everyone who wants to live a real adventure in the tropical paradise of Scape Park Punta Cana! Two activities by your choice included in the Scape Park’s Dual Pack will make your day! Enjoy yourself at two Scape Park’s attractions and eat a delicious lunch between the activities. Transportation from any Bavaro/Punta Cana hotel included. A lunch and one drink are included. What to bring: Closed shoes, comfortable clothing, swimwear, towel, sunglasses, sun protection cream, good mood. What’s included in the Scape Park’s Dual Pack? Book your Dual Pack now! Enjoy exciting Scape Park Punta Cana experience! Right from the pick-up moment at the apartment where we stayed to the Skape park, I knew my son was overly excited about this. I am grateful that the experience turned out well for him. He says he would like to come back. I am sure he must have ridden your horses again in his dreams. The cave expedition was also pretty good. We enjoyed our day so much. We tried Zip Line and took Hoyo Azul tour. Zip Line is not so scary as anyone of us could have ever imagined. Adrenaline yes, and much fun. The blue lagoon is a magnificent place, I would say even magic, the water is so clear and blue that you cannot believe that such a place can exist. However there are so many beautiful places in Dominican Republic that you really feel you are in paradise. During our stay in Punta Cana we decided to visit the Scape Park and chose a dual pack. Due to this pack, we took a countryside horseback riding and Hoyo azul eco tour. I enjoyed more Hoyo Azul trip. It’s a natural pool with crystal clear blue water. The water is a little bit colder than in the ocean, but overall it was awesome. 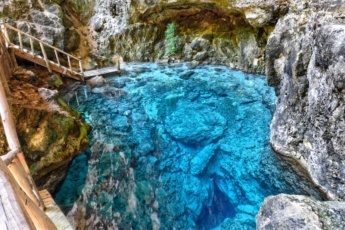 If you dare, you can even jump into the water, well, or just swim in this natural pool located in a cave. How far is Scape Park Cap Cana from Punta Cana? Scape Park Cap Cana is about 30 minute drive from Punta Cana. Scape Park Punta Cana is a natural theme park with numerous attractions and adventurous activities. Scape Park Punta Cana is worth visiting, that is why book our special offer Dual Pack at Scape Park Punta Cana. Should I book Scape Park Zip Line and Scape Park Blue Hole in advance? No, you do not have to book either Scape Park Zip Line or Scape Park Blue Hole in advance. However, it is better to make a reservation in advance to guarantee your participation on a certain date. What should I know before I go to Scape Park Punta Cana? Going to Scape Park Punta Cana, we recommend you to use sunscreen and bug spray. Do not forget about comfortable clothing and footwear, sunglasses, sunhat, swimming suite to swim in Punta Cana Hoyo Azul lagoon and a towel. Do excursions to Scape Park Cap Cana include trasportation from and to hotel? Our excursions to Scape Park Cap Cana include pick-up and drop-off from any hotel or area of Bavaro/Punta Cana. We will contact you to inform you of the details. 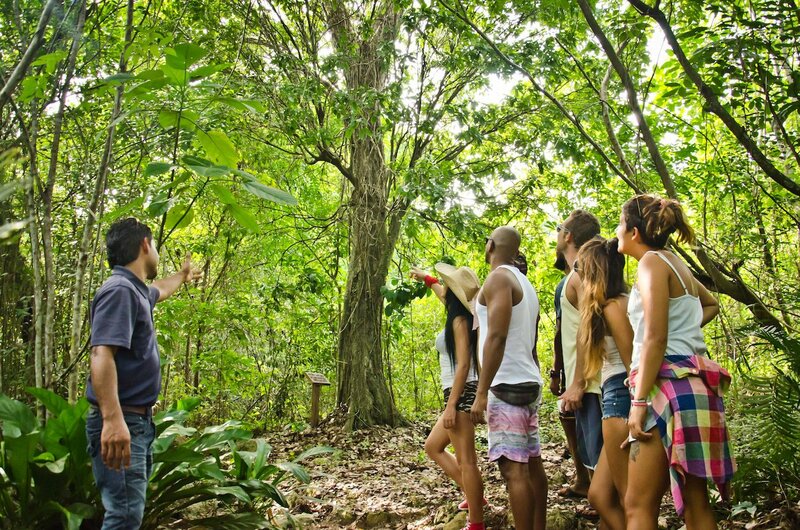 How long does this Punta Cana Adventure Tour last? 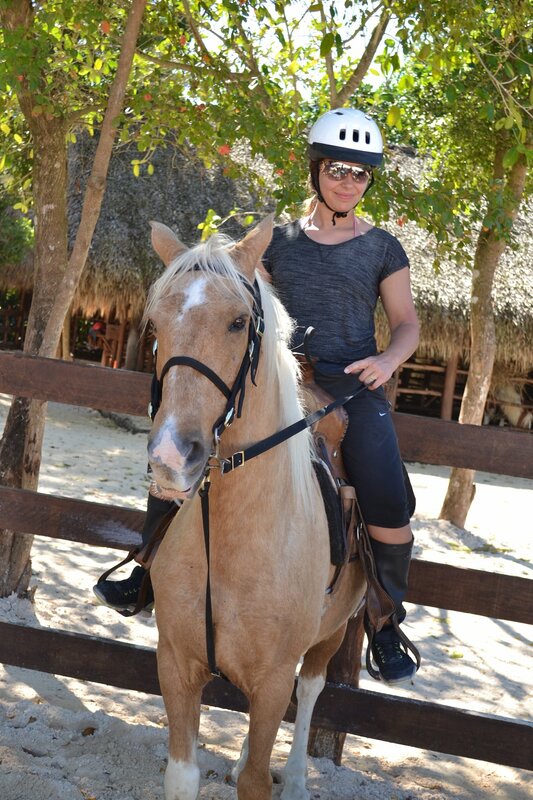 This Punta Cana Adventure Tour lasts about 5 hoursm and it takes about 1 hour for transportation. 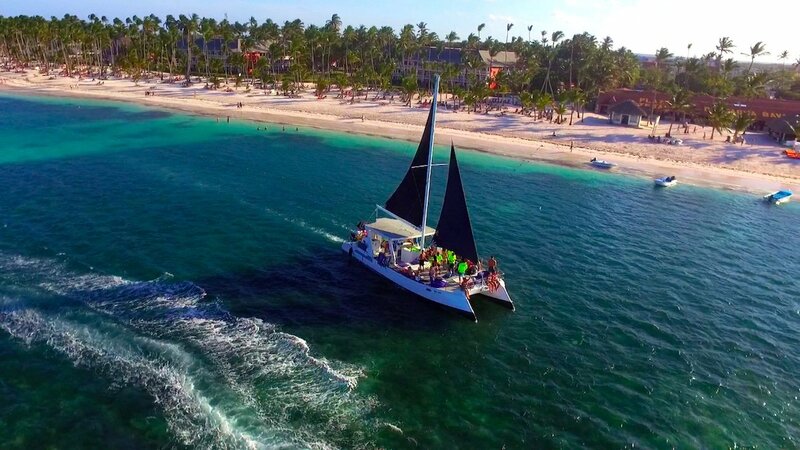 This is one of our best Punta Cana Adventure Packages and Punta Cana Half Day Excursions. How to book Punta Cana Adventure Packages at Scape Park Punta Cana? If you would like to book Punta Cana Adventure Packages at Scape Park Punta Cana, you can easily do it on the page or contact us directly. 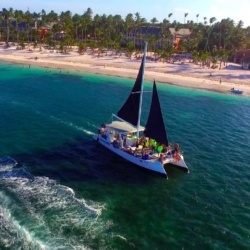 Booking this Punta Cana Adventure Package, you can choose two excursions at Scape Park Punta Cana: 1) Xenotes Caribe, 2) Punta Cana Zip Line Eco Splash, 3) Punta Cana Hoyo Azul Eco Tour, 4) Truck Eco-Expedition, 5) Beach Getaway, 6) Countryside Horseback Riding (Minimum age 10), 7) Cave Expedition, 8) Cultural Route. What is included in Dual Pack at Scape Park Cap Cana? Dual Pack at Scape Park is one of the best Punta Cana Adventure Packages. 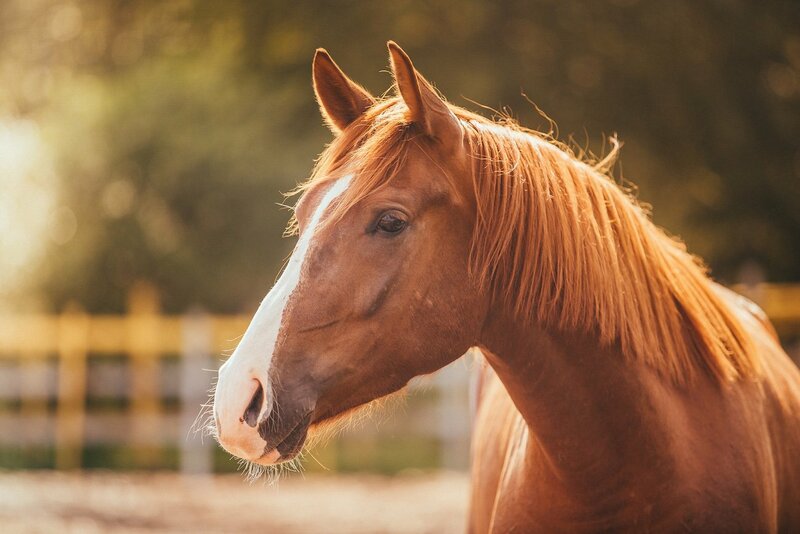 It includes comfortable two-way transportation, 2 Attractions, lunch with 1 drink, and complimentary attractions, such as Trail and Animal Encounter. Is there an age restriction for Punta Cana Adventure Packages at Scape Park Punta Cana? Generally there is no an age restriction for most of Punta Cana Adventure Packages at Scape Park Punta Cana. However, we recommend consulting directly before booking an adventure package.